Aries 100 Mg(OH)2 is an excellent neutralizer of acidic wastewater with benefits over sodium and calcium hydroxide and soda ash. The fact that “Milk of Magnesia” is primarily magnesium hydroxide and is safe for human consumption, reduces your chemical handling hazards. A major advantage of Aries 100 magnesium hydroxide over other neutralizing agents is its precipitation reaction with heavy metals. Where other alkalis quickly form metal hydroxides in numerous small particles that are interdispersed with water forming gelatinous type sludge, Aries 100 magnesium hydroxide slowly forms larger particles. These larger metal hydroxide particles are denser as the longer reaction time encourages crystal growth. Aries 100 magnesium hydroxide directly causes this denser and more easily dewaterable sludge to be precipitated. 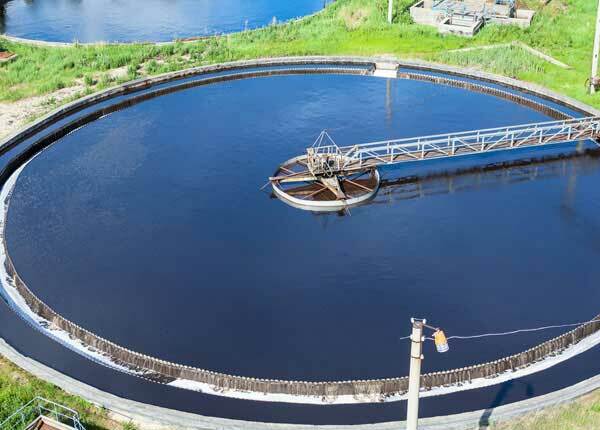 This means lower sludge disposal costs. When compared to lime neutralization, the amount of insoluble precipitate is lower with Aries 100 magnesium hydroxide. 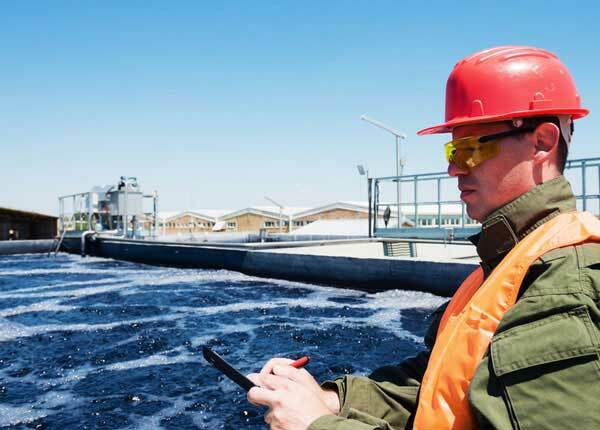 Calcium sulfate is an insoluble compound formed when lime neutralizes sulfuric acid and greatly increases sludge volumes generated in wastewater treatment. 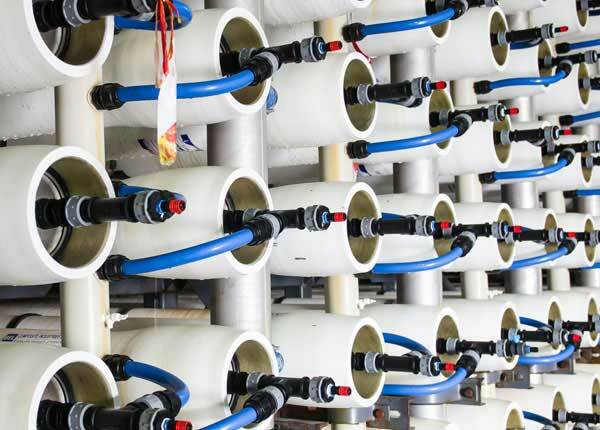 Municipalities with biological nitrification in aerobic stationary and suspended contact treatment will benefit by utilizing Aries 100 magnesium hydroxide to neutralize nitric acid generated in the nitrification process. The excellent buffering properties of Aries 100 magnesium hydroxide have resulted in major reductions in chemical usage compared with other alkalis. Aries 100 magnesium hydroxide can be provided as stabilized or extra-stabilized slurry in drums, tote bins or bulk quantities. 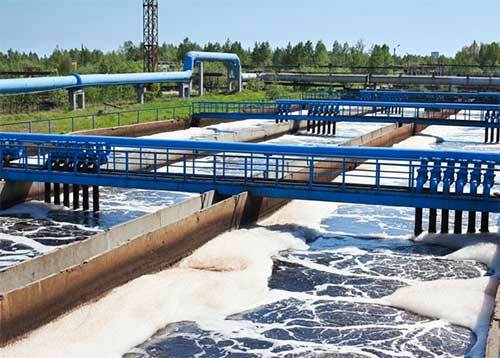 The slurry is 58-62% Mg (OH)2 in water which also contain surfactants for stabilization of the product. This is normally sold in 3,500 gallon bulk quantities and requires periodic agitation in a vertical bulk storage tank. Either mechanical mixing or recirculation with a flow rate slurry pump is recommended. The slurry weighs 12.6 lbs. per gallon and can be stored in tankage suitable for water. Aries Chemical will provide no cost bench scale feasibility testing as well as low cost full scale trial systems for any locations. Technical start-up services are important and are also provided to ensure the maximum benefits of Aries 100 magnesium hydroxide will be realized.